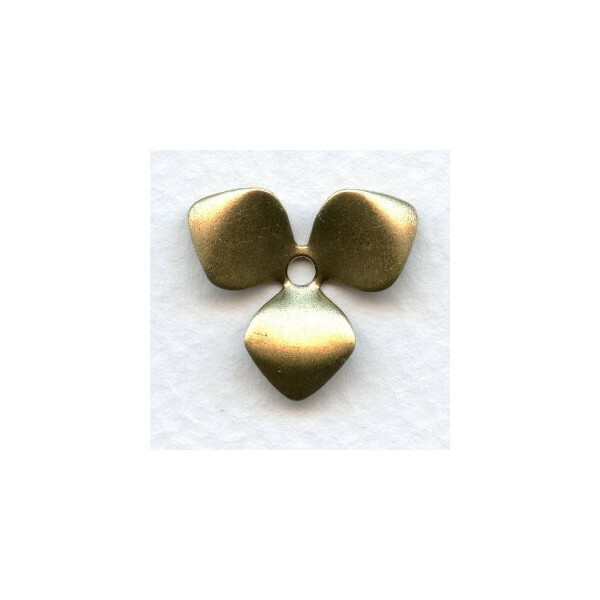 Brass stampings can be used in collages, jewelry making, costume design, candle making and decorating as well as flower arrangements and many other craft projects. Brass stampings and jewelry making supplies have been manufactured here in the United States since the late 1800's. 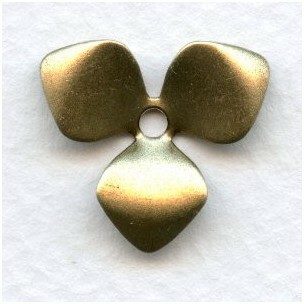 We have been providing jewelry making supplies to designers since 1989. There are more than five thousand unique items in our warehouse. You can see all of our inventory here. We do not have catalogs or a showroom. Learn more about jewelry design and terms here.